Features 9 Nichia LEDs that Produce 3600 Lumens with a 50,000 hour LED bulb life. 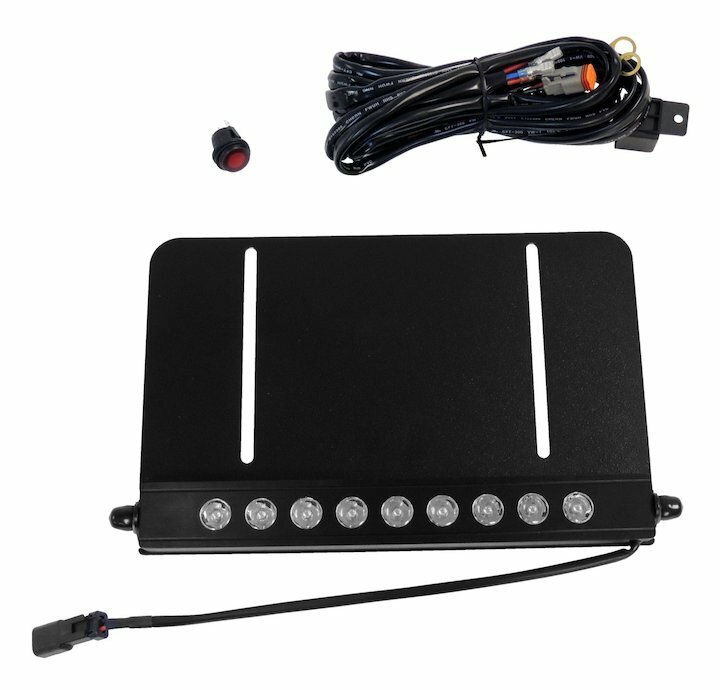 These lights are rated at 27 watts with only a 2.25 amp draw at 12 volts and are IP86 rated for dust and moisture protection. A matte black anodized finish will last in even the harshest conditions. 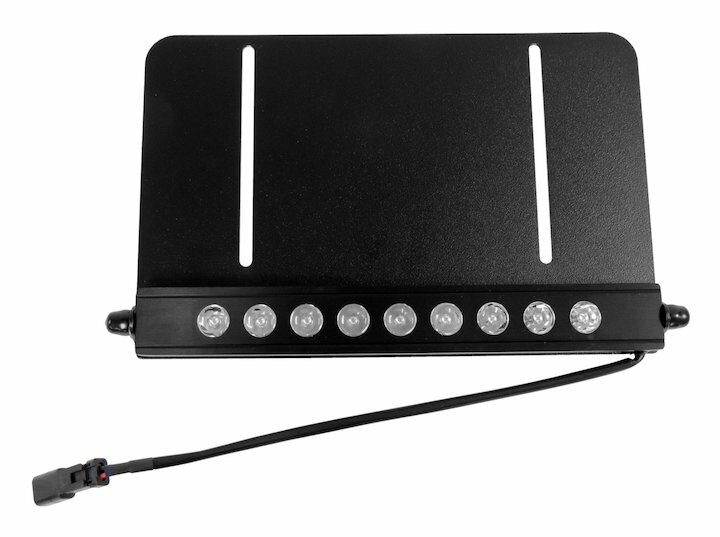 The LED light bars are manufactured and assembled in the U.S.A.